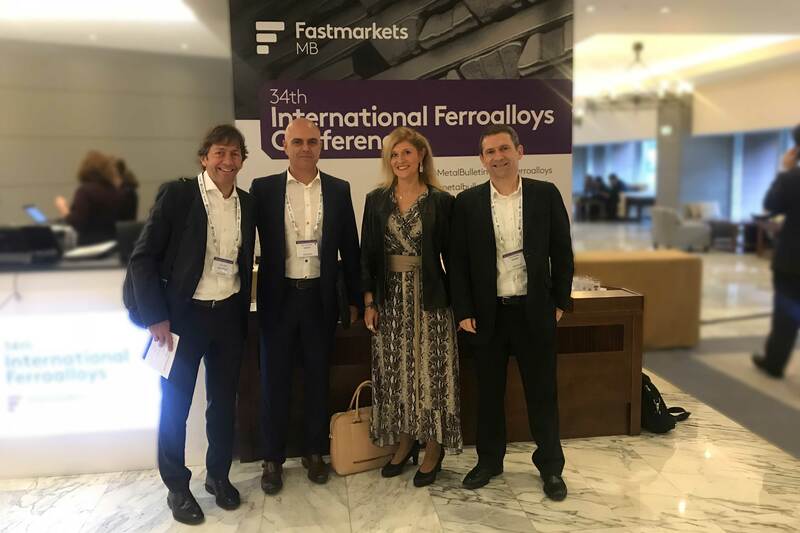 Today, our colleagues José Cruz Zirión and Óscar Olariaga from the purchase department are attending the 34th International Ferroalloys Conference, the annual encounter organised by Metal Bulletin, which takes place in Portugal on November 11th –13th. The previous edition gathered more than 700 delegations, including over hundred steel companies from all over the world. A high level of participation is expected this year as well, given the relevance of this event of Metal Bulletin in terms of networking. 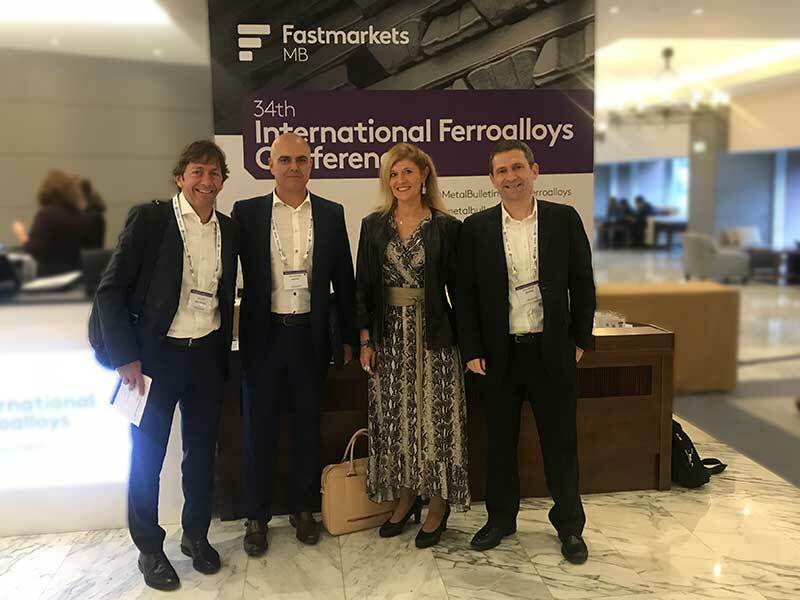 Among this year’s activities, it is worth mentioning the Summit of Ferroalloys in South Africa, where the latest news and developments in this market will be presented by local experts. Around 10% of the workforce in the mining industry worldwide is made of women and this 34th edition of Ferroalloys aims at creating a momentum for change. During the breakfast, guest speakers from the industry of ferroalloys will present business models oriented towards fostering a better gender equality in the mining sector. The treated topics will include active policies that can be implemented in mining companies for recruiting and retaining women, the empowerment of people (especially women) so as to improve professional progression and performance, and how mining companies can foster the increase in presence of women in positions of leadership. The encounter will also include various modules, one of which will be dedicated to minor metals and deal with topics such as breaks in the cobalt supply chain and the specificities of manganese. More detailed information on the event is available on this link.